Together with Halal Restaurant Week (1 Sep-31 Oct) in Korea, we would like to introduce Muslim-Friendly Restaurants in Gangwon. 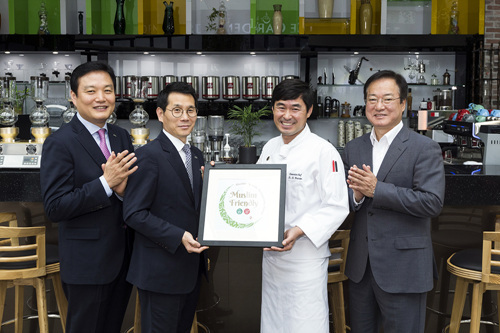 Dongmoon Asian Cuisine is Korea’s 4th certified halal restaurant by Korea Muslim Federation (KMF) and provides you wide range of food selection from Korean popular menu to Asian fusion menu, you can pick anything you would like to try. Not only Halal food, also Muslim prayer room is the most actively operated among the Muslim travelers. It has received many positive feedback from Embassy, and other tourism related organization. Dakgalbi is grilled chicken BBQ with vegetable in a round hot pan. For everyone traveling Gangwon and Chuncheon city, having Dakgalbi is the must-thing to do. Jinbo Dakgalbi located in Chuncheon city town is certified Muslim friendly restaurant. Try their authentic Chuncheon Dakgalbi and signature buckwheat pancake! 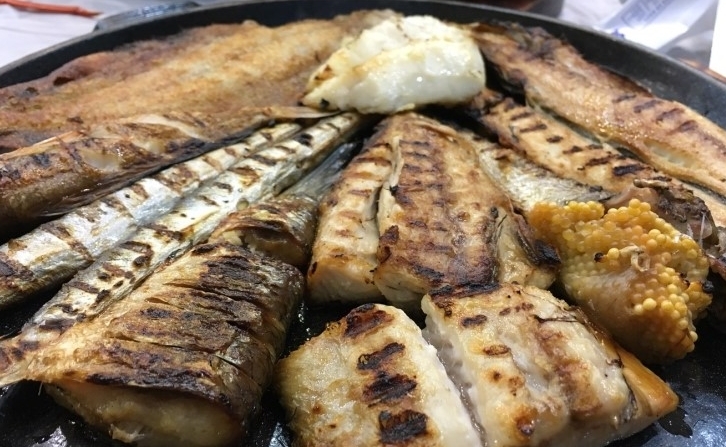 If you come to harbor city, Sokcho, you should not miss out great grilled fish! Dongmyeonghang Saengseon Sutbulgui offers amazing set meal as assorted grilled fishes (charcoal grilled!) 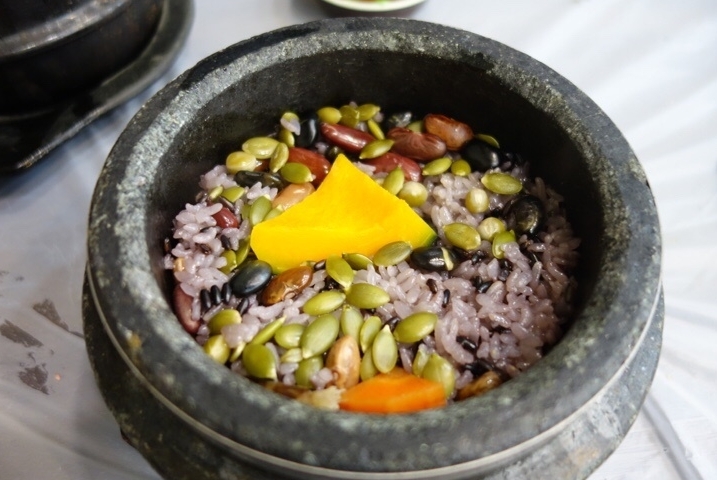 with pumpkin rice in clay pot and seafood soybean paste soup 🙂 Their famous grilled fish was even featured in TV show as well. How about ski resorts? 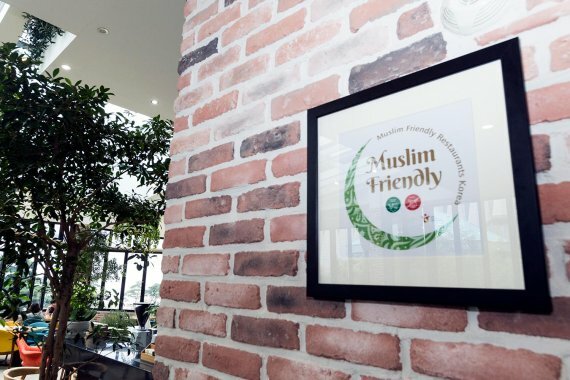 By increasing volume of Muslim travelers, ski resorts in Gangwon has been busy working on preparing Muslim-friendly facilities and restaurants. 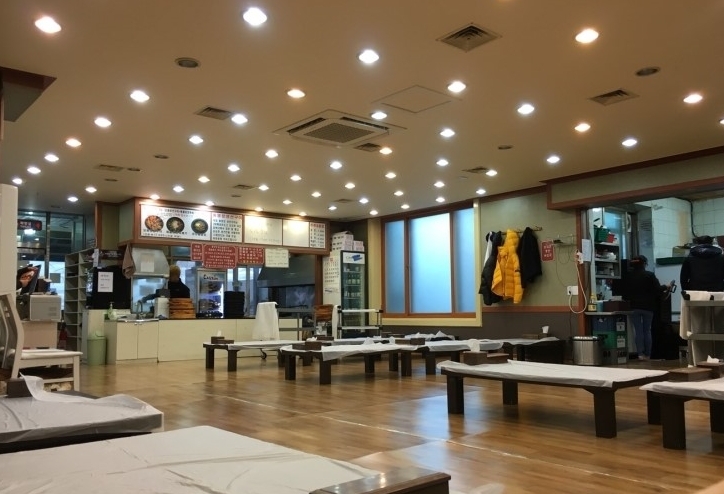 The nearest ski resort from Seoul, Vivaldi Park has 5 Muslim friendly restaurants as The Park Avenue (Western food), Hyangto Uemsikjeom (Korean food), Miga (Korean food), Michaewon (Korean food) and Chez Nous (Buffet). Among them, Michaewon is a good place to try out authentic Korean food and famous with its Bulgogi (grilled beef) and Galbi (grilled beef rib) sets. The Garden cafe with theme of a healing space is a great place to rest and admire the great mountain view in Jeongseon. Food and Beverage department in High 1 resort has been hardworking for obtaining Muslim-friendly certification for past 2 years and took extra care of ingredient catering and menu development. At the moment, it offers special Muslim dishes as Mongolian beef BBQ, beef chop steak and panini sandwich with honey and cheese. Do you know that Korea Tourism Organization is offering Halal Restaurant Coupon Book? The event is an initiative to showcase Korea as a Muslim-friendly destination, attracting more Muslim travelers from around the world. Click HERE to find more information! Hope you have a great Halal Restaurant Week in Korea!